Synopsis: The latest JRPG for the Nintendo Wii has released and we have received a review copy to let you all know our impressions of time spent with Arc Rise Fantasia. A little background to the game before you get into the review is that this title is set in the Meridian Empire while dragons are passing over the Empire in flocks. If these dragons are killed, they explode poisons that contaminate the area, and this is where you, the mercenary L’Arc are tasked to fight these creatures with your longtime friend, Prince Alf. 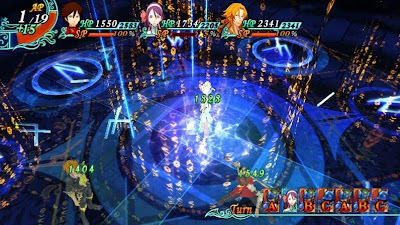 Arc Rise Fantasia is brought to us from the developers that created the Luminous Arc titles and features turn based gameplay, where the player strategically queues up actions to eventually execute huge attacks. Wii gamers, is this your next JRPG must have? Praise: After losing faith in Final Fantasy XIII, I have been jonesing for a RPG to immerse myself in, and I think I may have found something to fill that void. As a fan of Luminous Arc, I was more than eager to try Arc Rise Fantasia, and so far it has been worth the wait. To start, the story is engaging, full of twists and characters that have their own unique personality that you will either grow to love or hate. 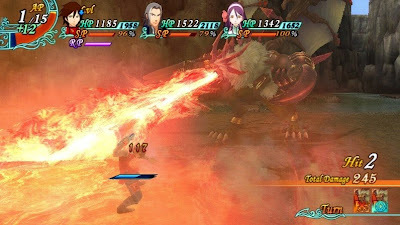 The environment has a bright anime inspired world full of bright colors, unique enemies, and attacks that are definitely over the top, and with the vast character development, the attacks only get bigger and better as the game progresses. 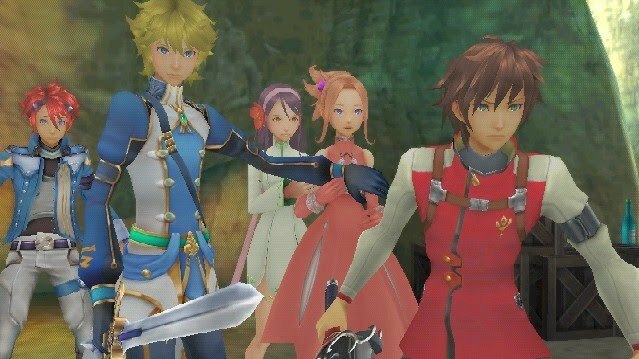 The gameplay in my opinion is where this title really shines, as it does require some grinding to progress through the story, and as your characters grow in levels, as do your abilities, making it necessary to think a couple moves ahead, and completely destroy the enemies. Lastly, this title allows multiple control types which is a huge selling point for me as I love using the classic remote over the remote and nunchuk combination. Gripes: Though it sounds like there isn’t anything wrong with this game, there are a few things I would like to address with the 20 plus hours spent with this game. After the first couple hours, the voice acting was driving me nuts, hearing the same thing repeatedly whenever I command my party members to attack. Getting into the story and game does take some time as the story progresses slowly at first and the learning curve takes some time to get the hang of before really getting into what is going on and mastering each party member’s abilities. Lastly, navigation is something I had trouble with as it can be hard at times trying to locate what you have to do next especially if you if you have to locate a specific individual within a large city before having the option to move on. 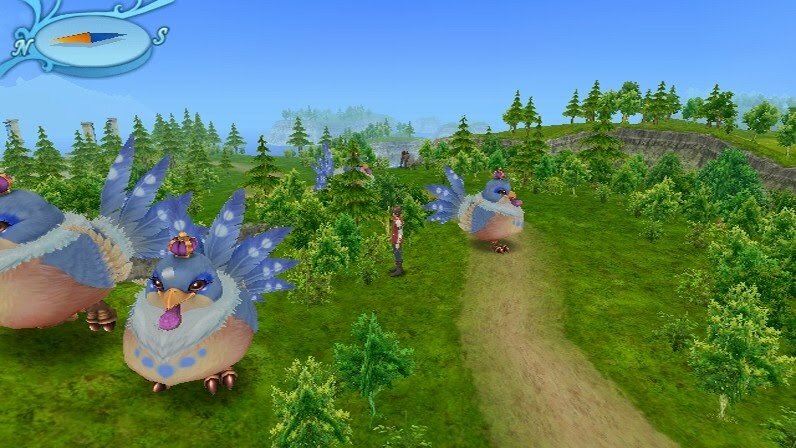 Overall, Arc Rise Fantasia is a fun game that starts to feel more rewarding for sticking through the learning curve and introduction of characters after the first five hours or so, depending on how much grinding you do. 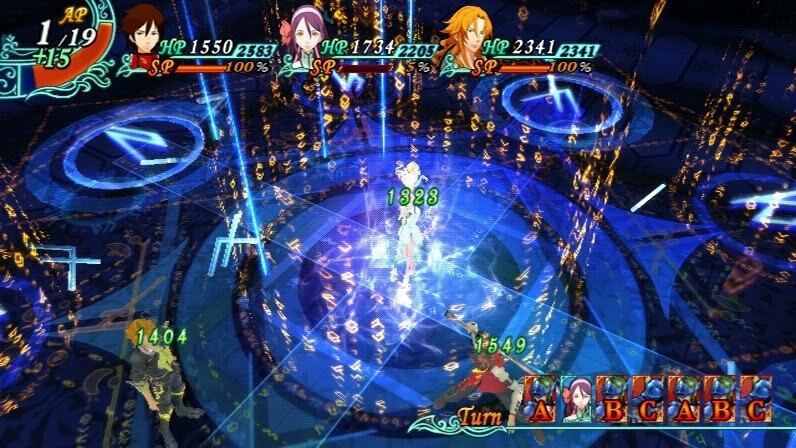 Though it does not stand out and introduce anything beyond the typical JRPG’s we have played before, but it does stick to the basics on what makes the genre entertaining and addictive, making it a RPG in which had me striving to finish to see the story unravel, while providing a challenge at the same time. Mashbuttons.com gives Arc Rise Fantasia a 7 out of 10. 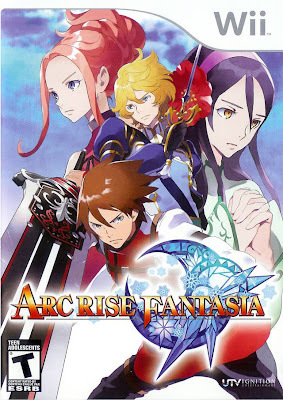 Arc Rise Fantasia is available now for the Nintendo Wii.